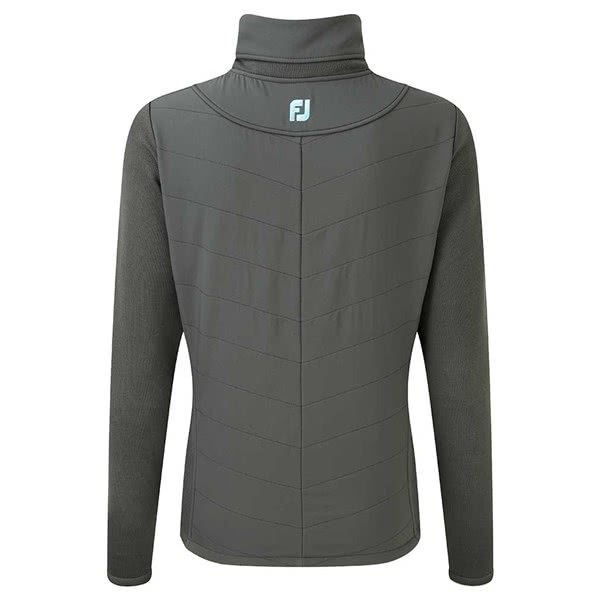 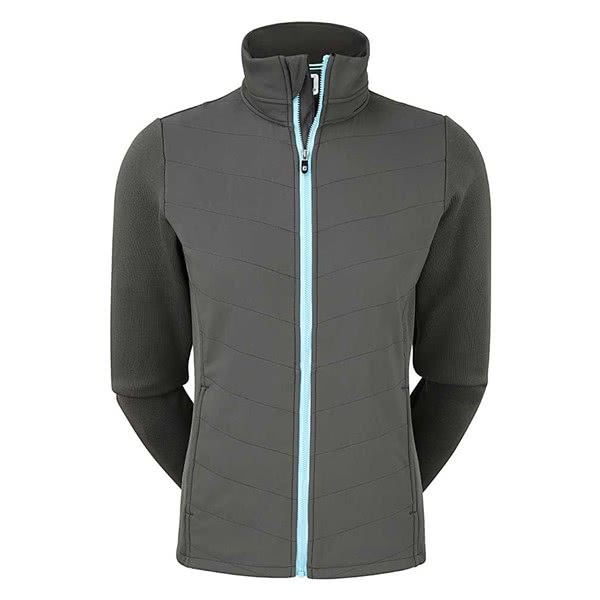 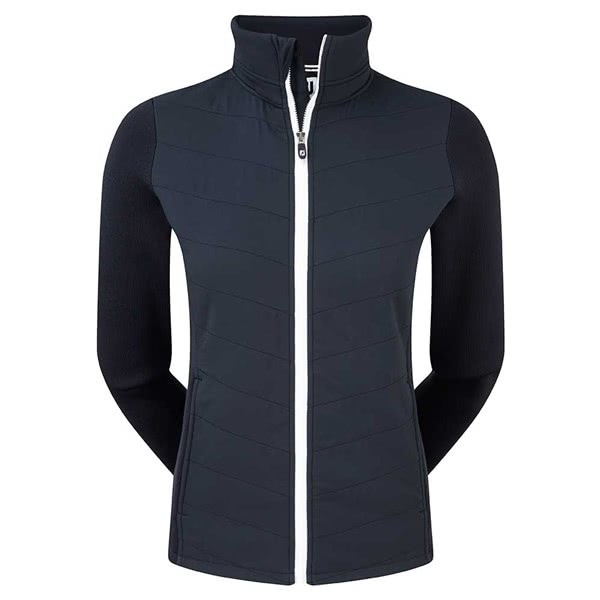 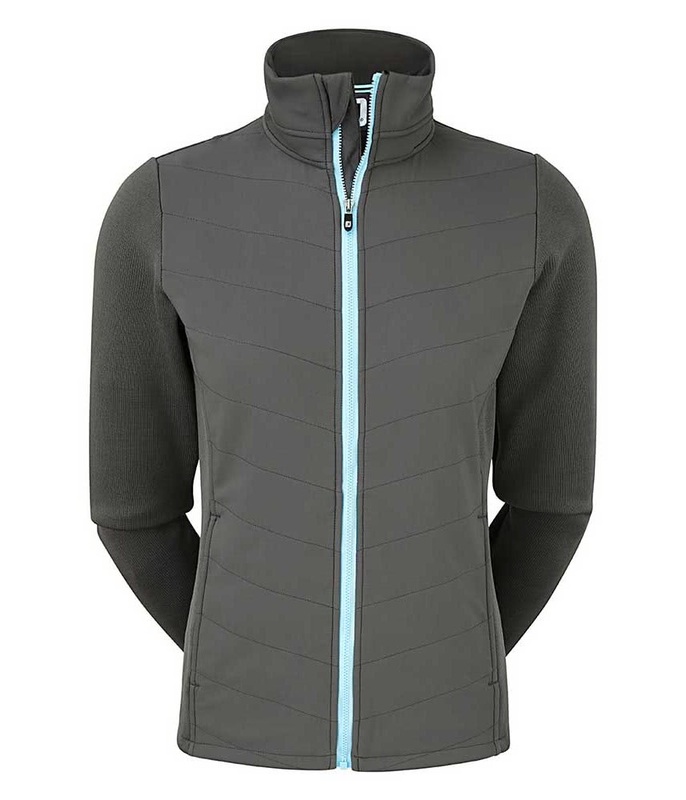 The FootJoy Ladies Thermal Quilted Jacket offers exceptional warmth and a versatile design that will keep you warm and comfortable on and off the golf course. 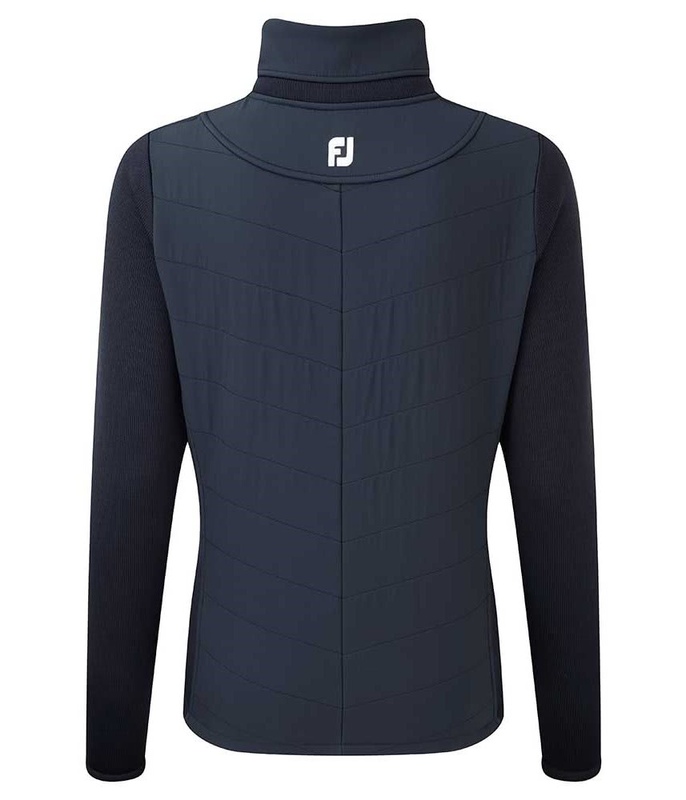 To provide maximum warmth and mobility FootJoy have created an all over ultra-lightweight insulation and a stretch outer shell fabric. The outer shell fabric features a water-resistant finish due to their DWR finish. 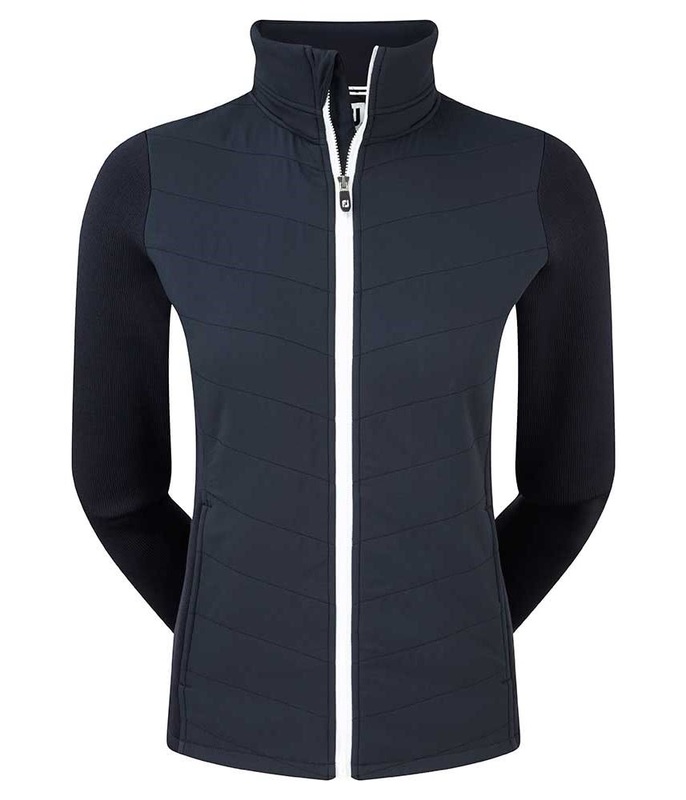 Conveniently placed hand pockets have been incorporated into the design and a chest pocket perfectly sized and positioned to hold your scorecard add to the design and functionality of the vest.